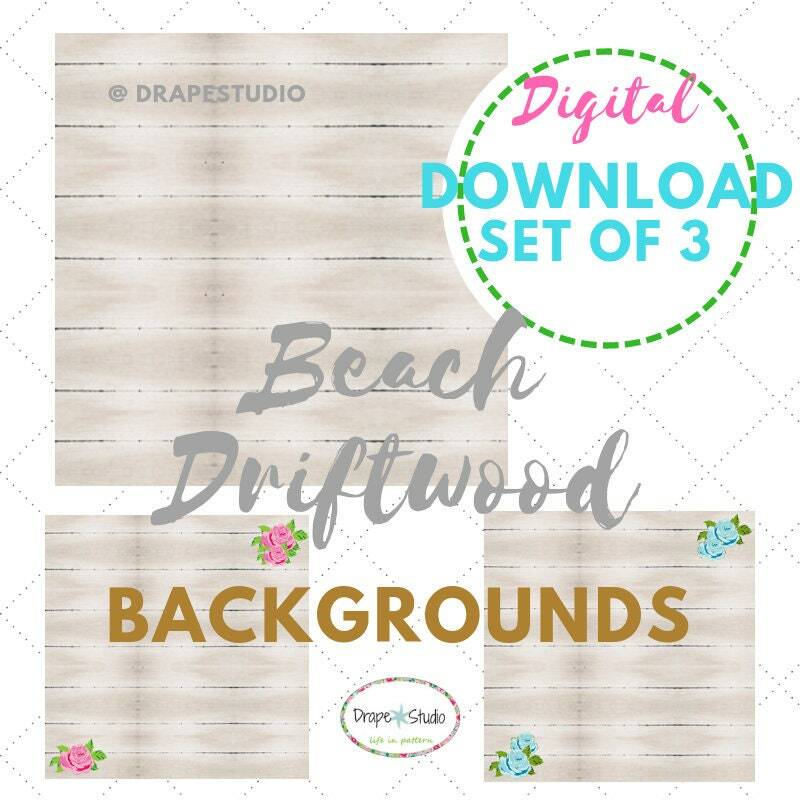 Coastal background set - whitewashed driftwood digital download you can use as background images, printable paper for scrap booking, add your own text for invitations, banners, frame for wedding & have guests sign for wedding keepsake...so much more fun ideas! 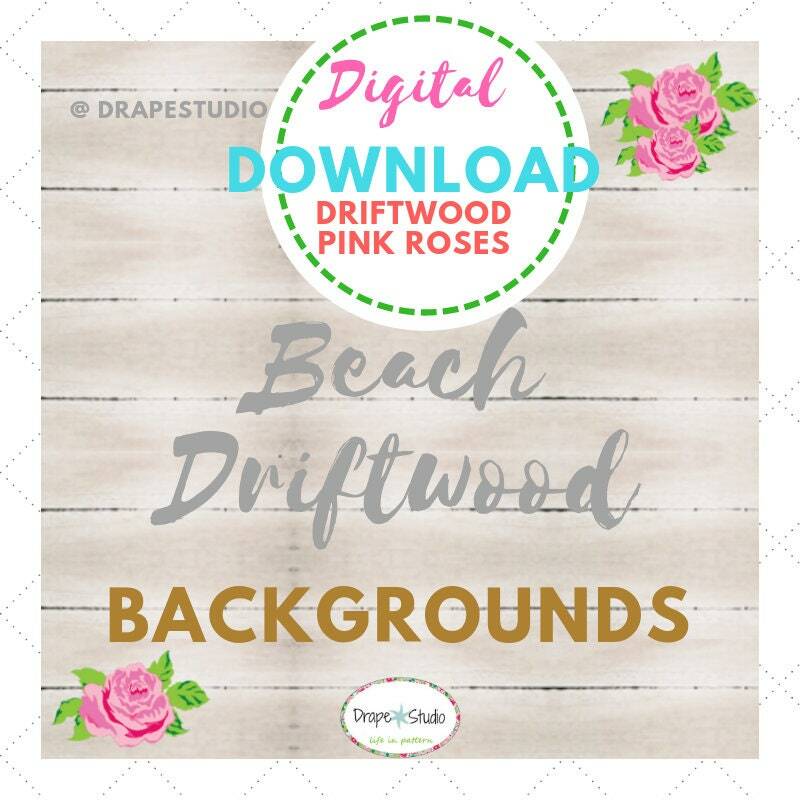 3. driftwood with pink roses in the corner. 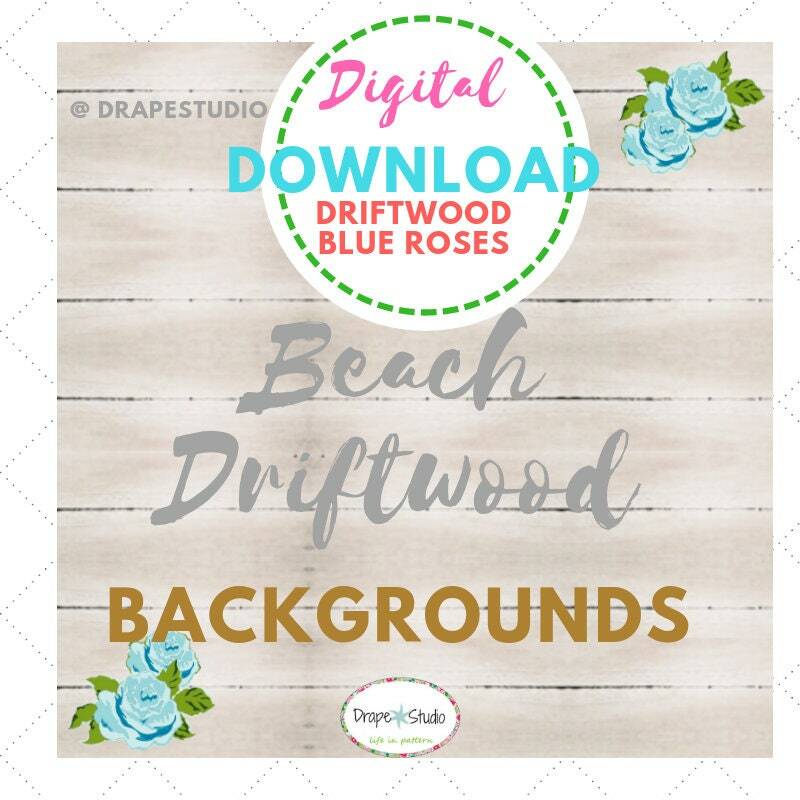 The images you download will not have any of the "text" markers you see in the listing images. 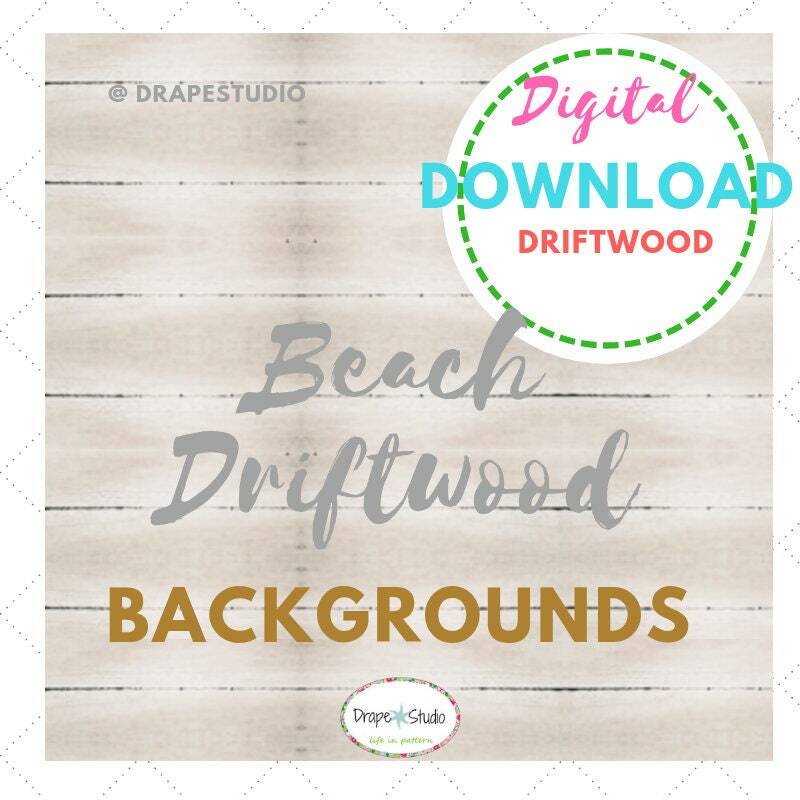 Each image is a .png file (1200x1200 pixels) that you can download instantly and use for personal use - reprint for scrap booking, invitations, use as background for showcasing your own images or add more clip art to it and make it your own. You can re-size any which way you like. Not for commercial use without permission. Please email for commercial use purposes.